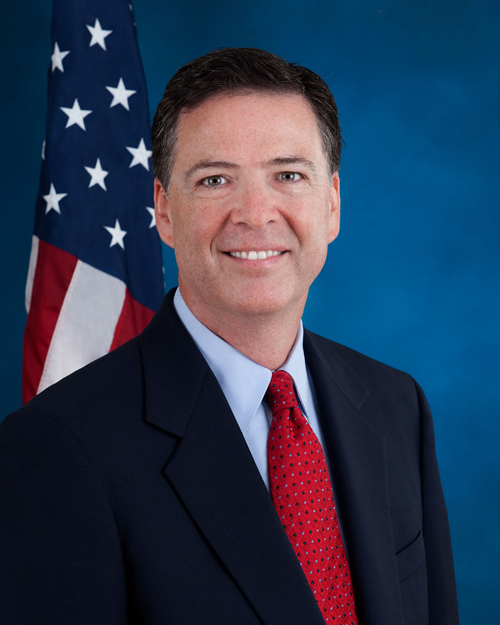 On September 4, 2013, James B. Comey was sworn in as the seventh Director of the FBI. A Yonkers, New York native, James Comey graduated from the College of William and Mary and the University of Chicago Law School. Following law school, Comey served as an Assistant United States Attorney for both the Southern District of New York and the Eastern District of Virginia. Comey returned to New York to become the U.S. Attorney for the Southern District of New York. In 2003, he became the Deputy Attorney General at the Department of Justice (DOJ). 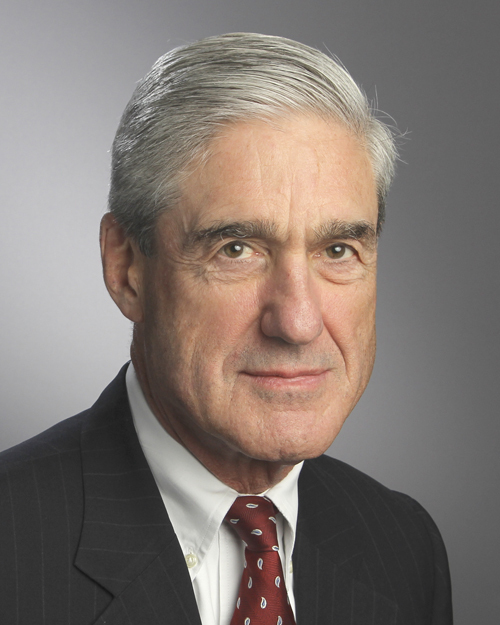 Robert S. Mueller, III served as the sixth Director of the FBI. Nominated by President George W. Bush he was sworn in as Director on September 4, 2001 - just one week before 9/11. His ten-year term as Director was extended for an additional two years at the request of President Barack Obama and pursuant to legislation enacted by the U.S. Congress. After receiving his undergraduate degree at Princeton University and his Master's Degree in International Relations from New York University, Mr. Mueller joined the U.S. Marine Corps. He served as a Marine officer for three years. After attending Army Ranger and Jump Schools, he led a rifle platoon of the Third Marine Division in Vietnam for one year. For his service, he received the Bronze Star, two Navy Commendation Medals, the Purple Heart, and the Vietnamese Cross of Gallantry. Following his career in the Marine Corps, Mr. Mueller went on to earn his law degree from the University of Virginia Law School. Mr. Mueller served as a litigator, U.S. Attorney and Acting Deputy Attorney General for the Department of Justice. Currently, he is a partner at WilmerHale in Washington, DC, where his practice focuses on investigations, crisis management, privacy, and cyber security work. 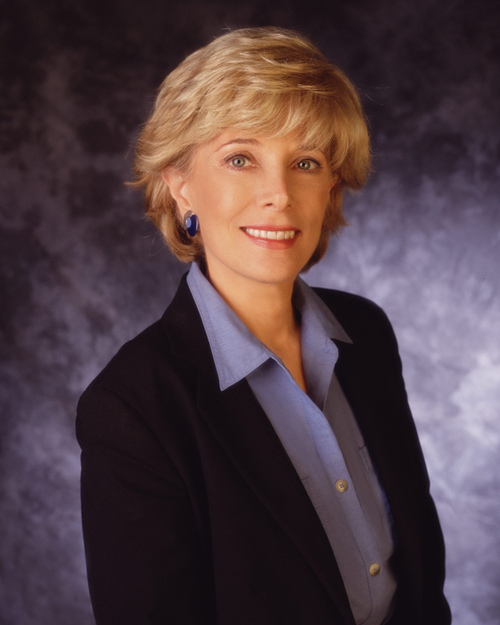 One of America's most recognized and experienced broadcast journalists, Lesley Stahl's career has been marked by political scoops, surprising features and award-winning foreign reporting. She has been a 60 MINUTES correspondent since March 1991; the 2015-'16 season marks her 25th on the broadcast. Stahl's 2013 series on Guantanamo Bay in which she gained unprecedented access to its prison facilities was honored by the RTDNA with an Edward R. Murrow award. In another eye-opening story, she reported from inside America's nuclear missile control centers and spoke to the Air Force officers who described working in them with surprisingly old equipment. Her uplifting feature, "Gospel for Teens," was recognized with two Emmy Awards in 2012. That same year, her whistleblower interview with F-22 Raptor pilots provided the first public personal accounts of the fighter's oxygen system troubles, spurring the Secretary of Defense to take action. Stahl's interview of a former CIA Clandestine Services chief about the use of "enhanced interrogation techniques" on Al Qaeda operatives sparked a national debate. Prior to joining 60 MINUTES, Stahl served as CBS News White House correspondent during the Carter and Reagan presidencies and part of the term of George H. W. Bush. Her reports appeared frequently on the CBS EVENING NEWS, first with Walter Cronkite, then with Dan Rather, and on other CBS News broadcasts. Her experiences covering Washington for more than 20 years became the subject of her book Reporting Live (Simon & Schuster, 1999). The stories she has covered since joining CBS News in the Washington bureau in 1972 range from Watergate through the 1981 assassination attempt on President Reagan to the 1991 Gulf War. She has reported on U.S.-Russian summit meetings and the economic summits of the industrialized countries, and the national political conventions and election nights throughout her career. 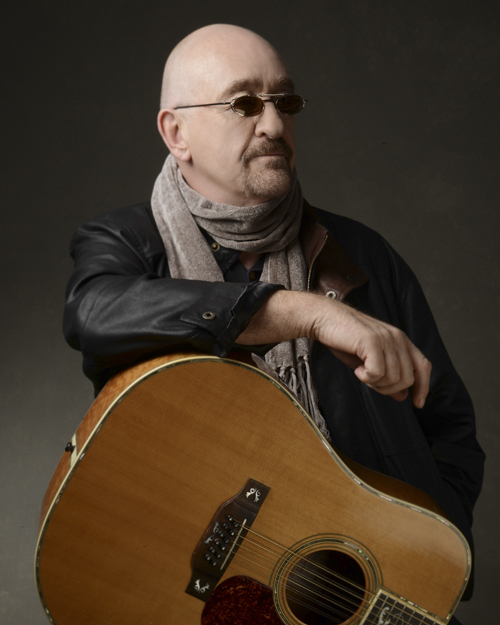 Legendary rocker Dave Mason has an illustrious career spanning nearly 50 years, encompassing producing, performing, and songwriting. Best known for his soulful voice and unsurpassed guitar playing, Mason was inducted into the Rock and Roll Hall of Fame as a founding member of the group Traffic, and continues performing as a solo artist with sold out shows all over the world. Over his career he has penned over 100 songs and hit singles including "Feelin' Alright," "We Just Disagree," "Only You Know and I Know," among others. Mason is a true classic rocker who has collaborated with numerous members of rock and roll elite, including Jimi Hendrix, George Harrison, Paul McCartney, Stevie Wonder, Michael Jackson, Eric Clapton, and many more. When Dave is not touring he continues writing and producing new music in his home studio, as well as tirelessly supporting philanthropic causes near to his heart: Work Vessels for Vets, Yoga Blue, Michael Bolton Charities, and Kid's Rock.